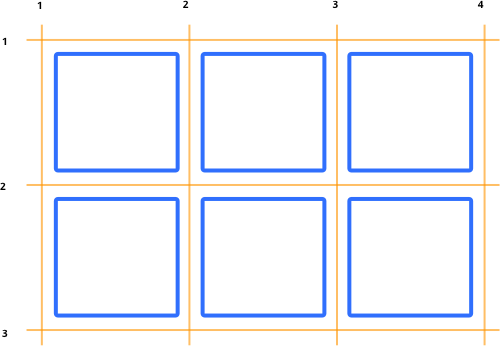 CSS Grid Layout is completely changing the game for web design. It allows us to create complex layouts on the web using simple CSS. In Part 2 of this 2-part introduction we show three different methods for creating the same layout.